Curd is a great diet food loaded with lots of benefits required for a healthy you. 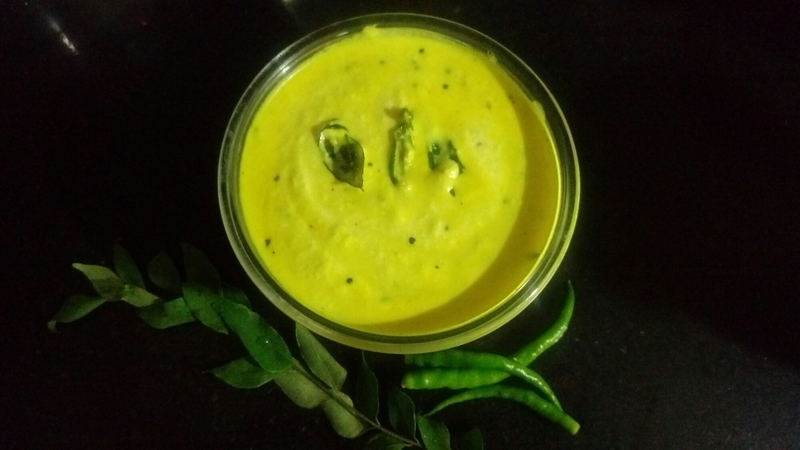 while few people don’t like milk but love curd and there are few people who don’t like curd either so this simple Dahi tadka recipe makes the plain curd more palatable and it’s easy to make too. Also, it gives a quick twist to the normal curd that it can be had as sides with food anytime of the day. In a pan add oil and bring to heat, add mustard seeds and let them crackle and Add green chillies. ( if including optional ingredients than Add red chilli and coriander seeds, followed by garlic and then onion and ginger, you may add half a teaspoon more ghee as this preparation would need more ghee ). Add turmeric and salt and stir and turn off the flame. Now add the bowl full of curd and mix well so that curd takes the flavour of all the ingredients. 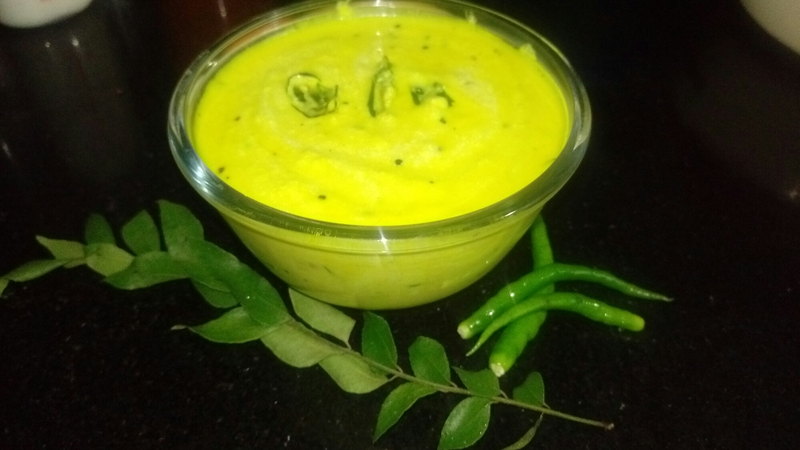 You curd tadka is ready to be served.